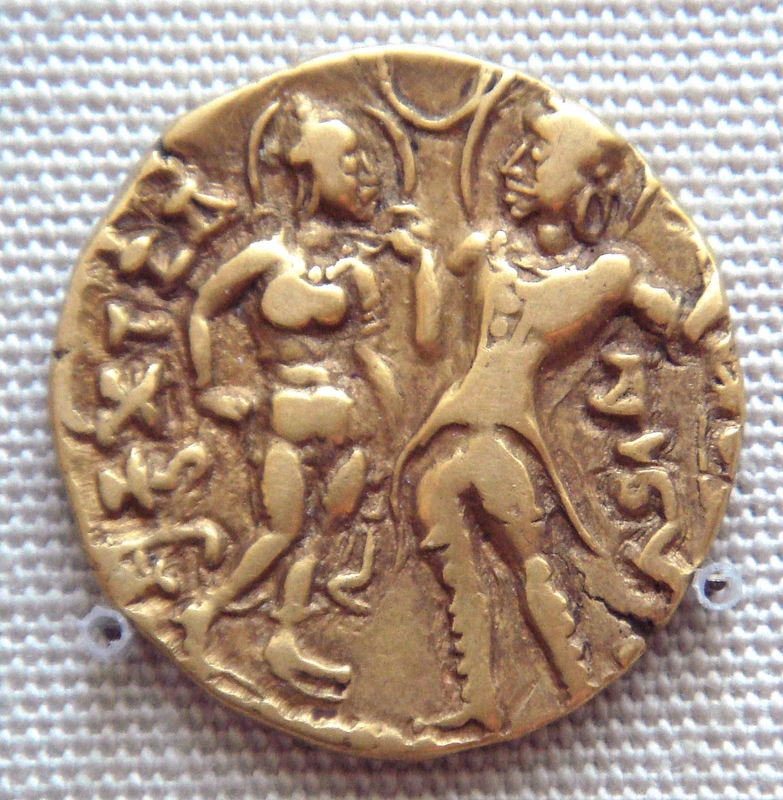 Queen Kumaradevi was married to Chandragupta I. According to Wikipedia she was of the Licchavi clan. 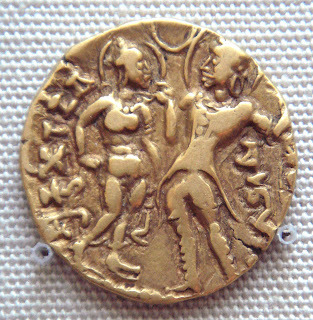 The coin shows her with her husband on a coin minted by their son. When you read Wikipedia, you will read about daughters of kings married off to nobility. They paint a picture of alliances, their marriages often meant some stability in an often brutal world. When you are interested in such things, western nobility is well documented. Not so for nobility of India. I have added lately a series of maharajahs, kings and emperors and am every time amazed that nobody beat me to it. 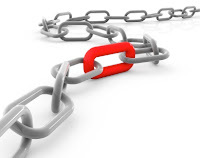 I often document who was related to who and often find missing links documented and add items for them. Regularly the missing links are implied but miss a generation. I am sure of one thing; India has its fair share of people who know and care about such things. How do we get them interested, how do we get proper information about all this in Wikidata?